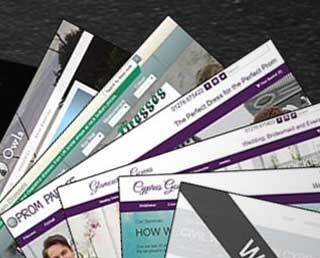 Prior to Paphos Life, we specialised in online retail solutions for the Bridal Industry. 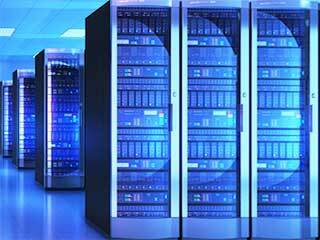 All our sites were hosted on a dedicated server maintained by top UK hosts UK Fast. Not only do their servers deliver super-quick performance, but their support is second to none. Now that we have moved to the Paphos Region, and have changed our focus to Paphos Life, we have a very nice server which is not being used to it's full capacity. So we are offering space to a limited number of customers. The price for these services will be determined on a per-customer basis, dependant on your likely traffic etc. Our aim is to cover server running costs, rather than pack as many sites in as possible. We have specialised in eCommerce solutions for over a decade. We can deliver a complete, bespoke solution just for your business. Your site will be able to take online payments, and you will also get a back-end administration system so you can add new stock and process orders etc. Got a website that's running a bit slow? Our server is very quick. It is also very well supported. In the unlikely event of server downtime, the UK Fast support team are on to it in minutes, rather than hours or days, and they know what they are doing. As the server is located in the UK, you will get an extra performance boost if some or all of your customers are in the UK.